I was pretty excited to learn that a Maltese agent started importing the Kardashian Beauty collection. This Dry Conditioner was what caught my eye, only because I go through several cans of dry shampoo in a month and I wanted to test out a dry conditioner [and they are so hard to come by!]. All of the Kardashian Beauty hair products are infused with Black Seed Oil [apparently this helps strengthen hair follicles]. It is also Paraben free. I really love its smell!! It smells quite musky. 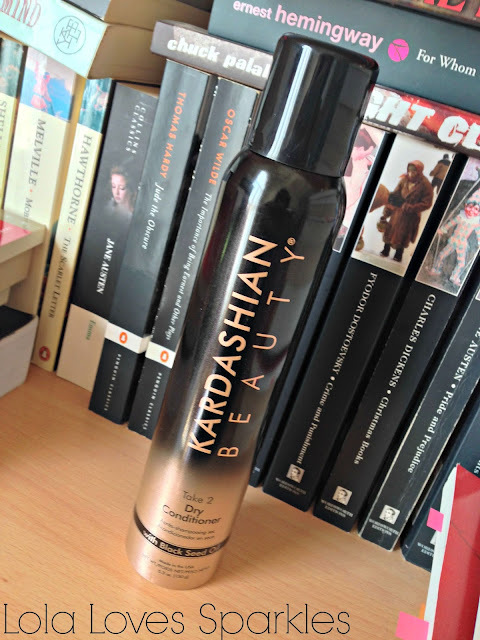 This Kardashian Dry Conditioner gives a nice shine to the hair, but I found that it is nothing life-changing, or that a little bit of serum won't give. It does infuse the hair with a little bit of oil, but if you have really dry ends / hair it won't make much of a change. 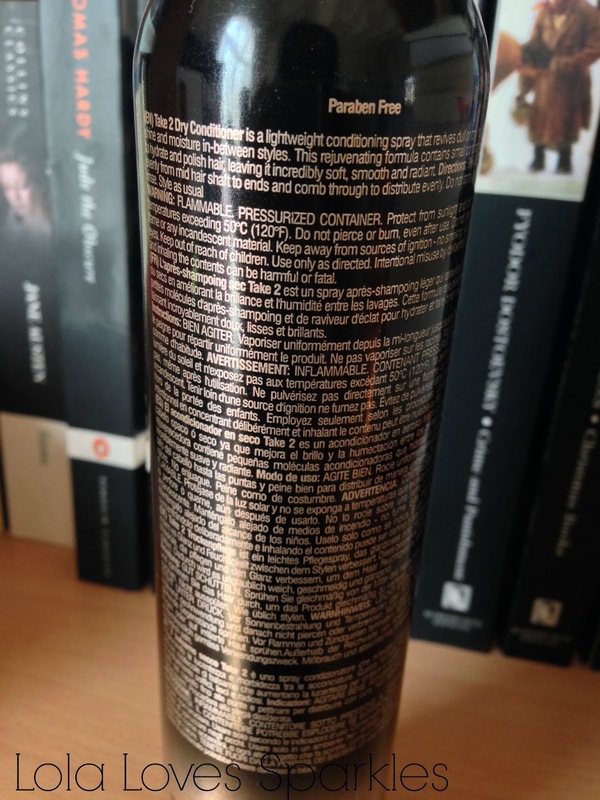 On the other hand, I find that it does not weigh the hair down, so this might work on people with very thin hair. I usually use this on 3 day hair, and tbh I only use it because of its nice fragrance rather than for it's conditioning properties. Have you ever tried Dry Conditioners? If yes, let me know below!